If you spend enough time around your local zoning board, there’s a phrase you’ll hear again and again: pervious pavement. 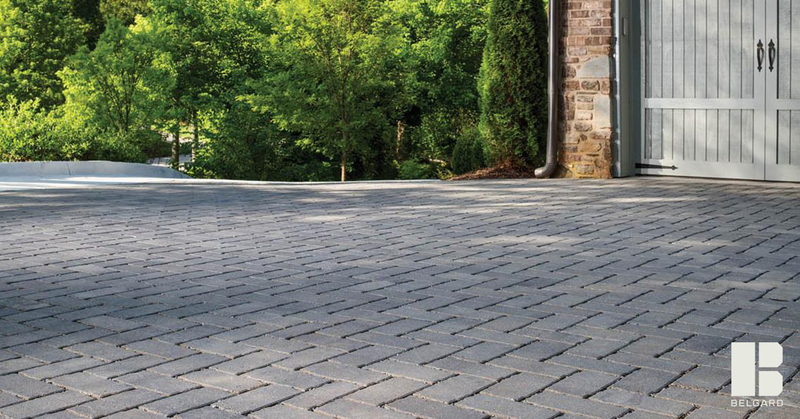 Also known as “permeable” pavement, this material has become quite popular in the world of municipal planning and housing developments, particularly in communities with older stormwater systems or where flooding is a concern. Municipal codes often enforce an impervious surface ratio, which sets a limit to the portion of a lot that can be covered by impenetrable materials, such as concrete. Serving contractors and retail customers in Mercer, Burlington & Somerset Counties in NJ and Bucks County, PA.